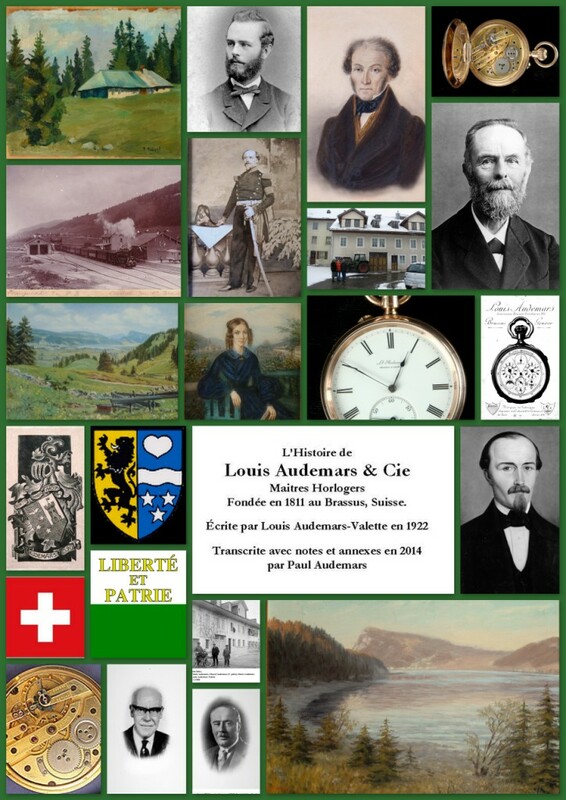 The first English edition of my book, “The Story of Louis Audemars & Cie” is now out of print. The booklet contains the approximately 8750 now known watch and movement serial numbers. 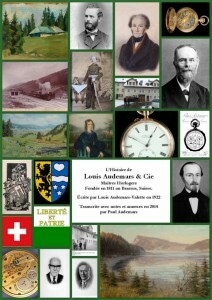 It is available to purchase at £Stg 30.00 per copy, including world-wide postage charges. If you wish to order a copy, please send me a message through the contact form below. I look forward to hearing from you. Signed Certificates and copies of Ledger entries. 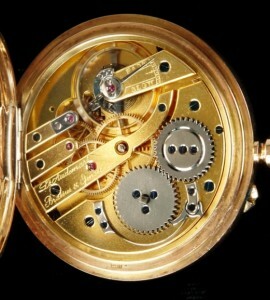 If you have a watch or movement you wish me to look up in the archive, please give me the serial number and a description through the contact form below. Please ensure I have your e-mail address. If your piece appears in the record I am happy to send e-mail confirmation and a description of the entry, free of charge. If you require a quotation for signed copies of Ledger entries (Link) and/or a signed Certificate (Link), please say so in your message. When you have my quotation you can decide which documents you wish to order. Even if you don’t need to order anything, I really like to hear from our visitors and cordially invite you to send me your thoughts and observations.